Does anybody like to race model sailboats? 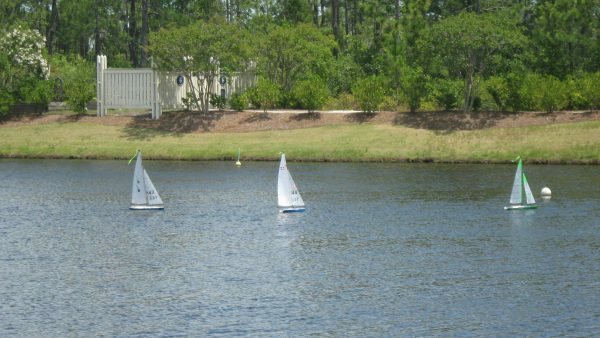 Every Tuesday morning the model sailboat club has a race. Ten to fifteen boats each day. One of the many things you can join or learn how to do when you buy a house in St.James Plantation!